February 4, 5, 6, 2010. 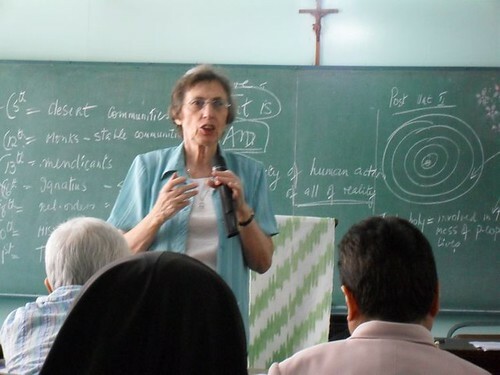 Lecture by Sr. Kathleen Coyle SSC on "Vowed Life: A Life of Mystical Contemplation and Prophetic Witness." Rosary Hall, Good Shepherd Convent, Quezon City.